Take a few seconds to think about what you know about Kingston. Tick tock. Tick tock. Tick tock. 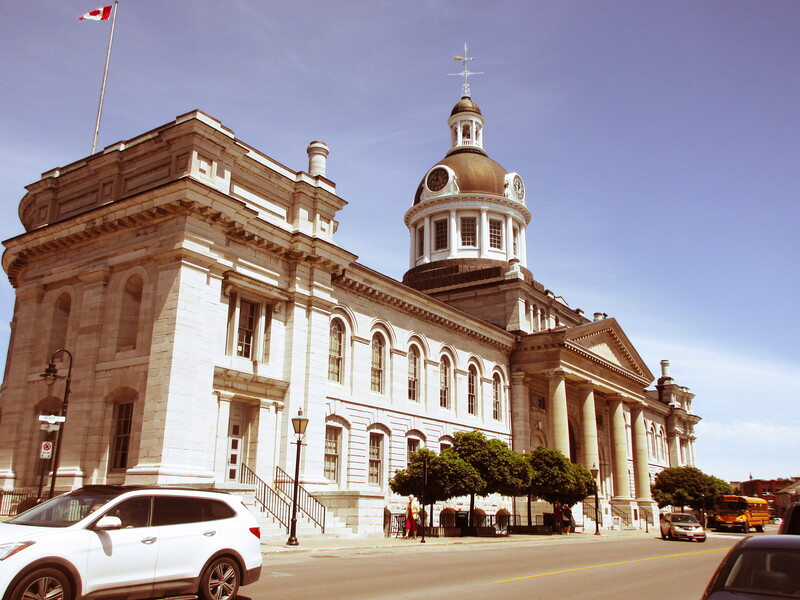 Okay, many of you identified the city as the home of Kingston Penitentiary but did you know that Canada’s first Prime Minister, Sir John A. MacDonald, began practicing law here at the tender age of 20. He lived here with his invalid wife while launching a political career focused on creating a country that spanned from sea to sea, no small task with our land-hungry southern neighbours viewing the vast western wilderness as up for grabs. In a previous blog I noted his role in the Riel Rebellion and dismissively referred to him as ‘often-inebriated and not-too-honourable.’ While it’s true he had a taste for the drink and didn’t do right by the Metis, without his strongminded leadership over 19 crucial years of the country’s beginnings we might all be singing Yankee Doodle Dandy. Now a short tutorial on The Limestone City, so-named because of the proliferation of magnificent stone buildings built from limestone quarried nearby. Kingston was Canada’s first capital with parliament meeting in the newly constructed hospital’s boardroom, the only room big enough to accommodate Canada’s fledgling legislative body. 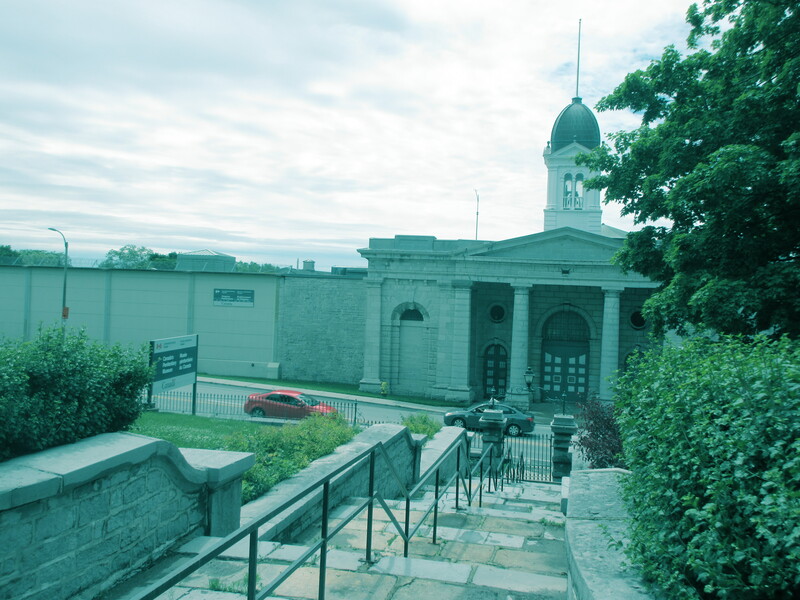 Kingston Penitentiary, the first such penal establishment in the country, was de-commissioned in 2013. Home to a who’s who of Canada’s bad guys, (serial killers Con. Russell Williams, Clifford Olson and Paul Bernardo among them) it sits on prime waterfront and is the subject of local controversy. Locals are lobbying to have it preserved as a museum while the federal government mulls its potential for condominium development. 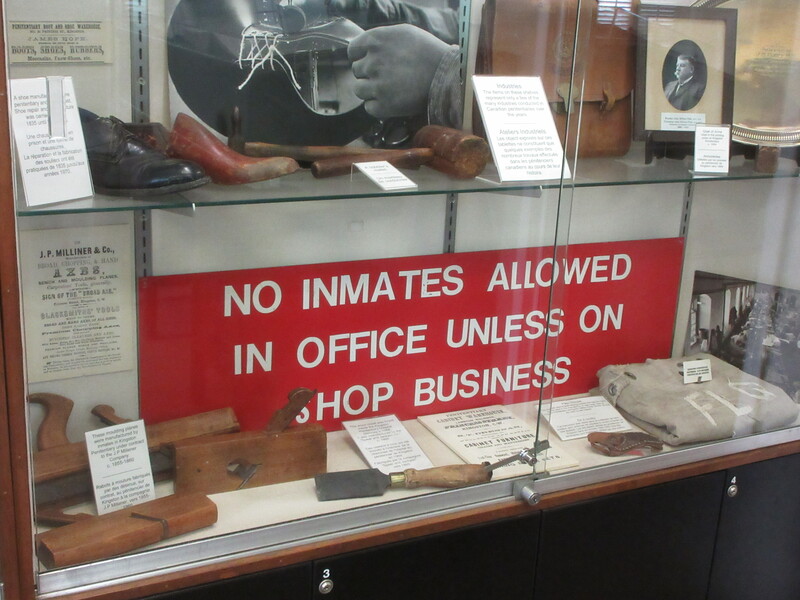 Former guards who volunteer at the Penitentiary Museum are happy to share stores about the notorious inmates. Child killer Paul Bernardo, the lowest of the low in prison hierarchy, had plexi-glass installed on his cell door to prevent other prisoners from throwing food and excrement at him. Some of you hockey nerds will know the Limestone City as the home of former NHL star Doug Gilmour. But did you know the country’s first hockey game was played here with a square puck. Or that its Original Hockey Hall of Fame pre-dates the pretender in Toronto. Kingston’s evolution from a fur trading post to the nation’s short-lived capital came about because of that most fundamental of real estate dictum’s: location, location, location. Situated on Lake Ontario at the head of the St. Lawrence and Cataquari rivers, its strategic importance was obvious to our British overlords. Fearing the Americans, still licking their wounds from the war of 1812, would seize control of the crucial St. Lawrence waterway, the British constructed the 125-mile-long Rideau Canal as a safe route to transport supplies to forts in Upper Canada by way of Ottawa. An engineering marvel of its time, the canal was built in six years. And no, you can’t skate from Ottawa to Kingston in winter. 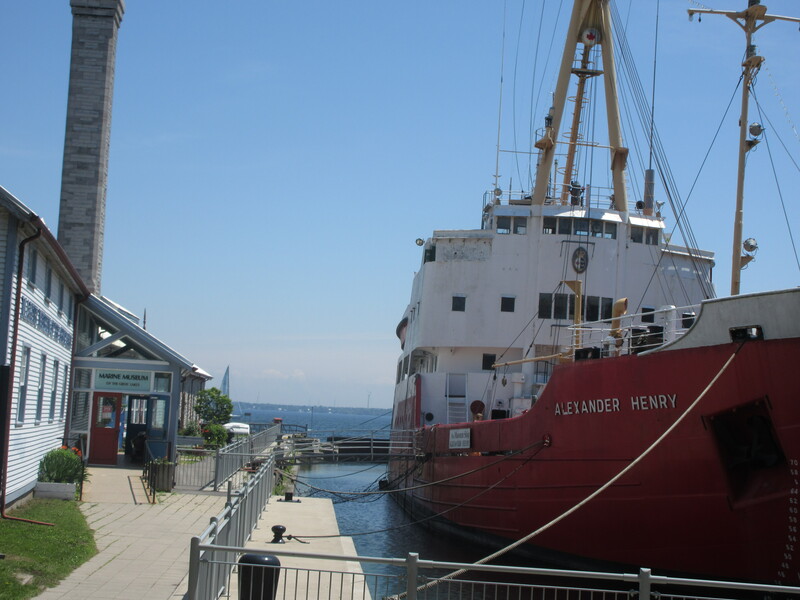 To protect the canal entrance from marauding Americans, the British built Fort Henry, a massive stronghold on a hill overlooking the town and entrances of the St. Lawrence and Rideau Canal. 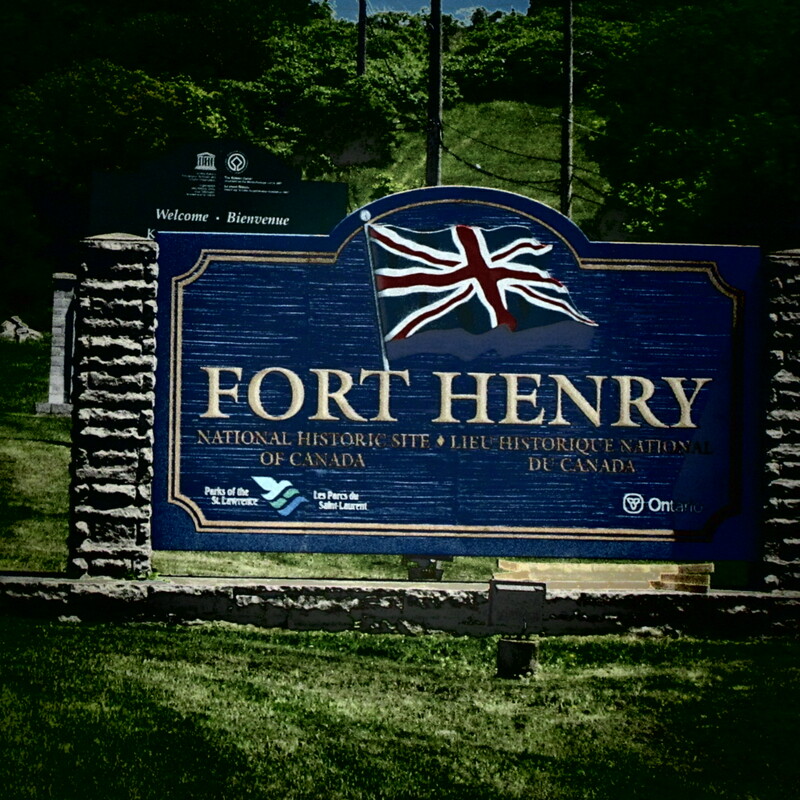 Combined with the firepower of a series of strategically placed round mini-forts called Martell Towers, Fort Henry’s cannons successfully discouraged interlopers from messing with what would soon be the new Dominion of Canada. 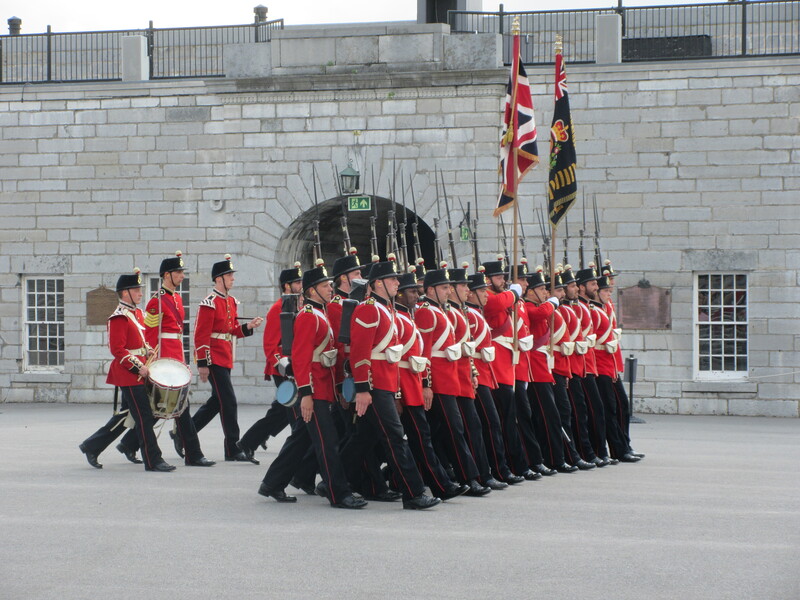 The fort is a national heritage site where you can watch the red-coated guards drilling in the square. 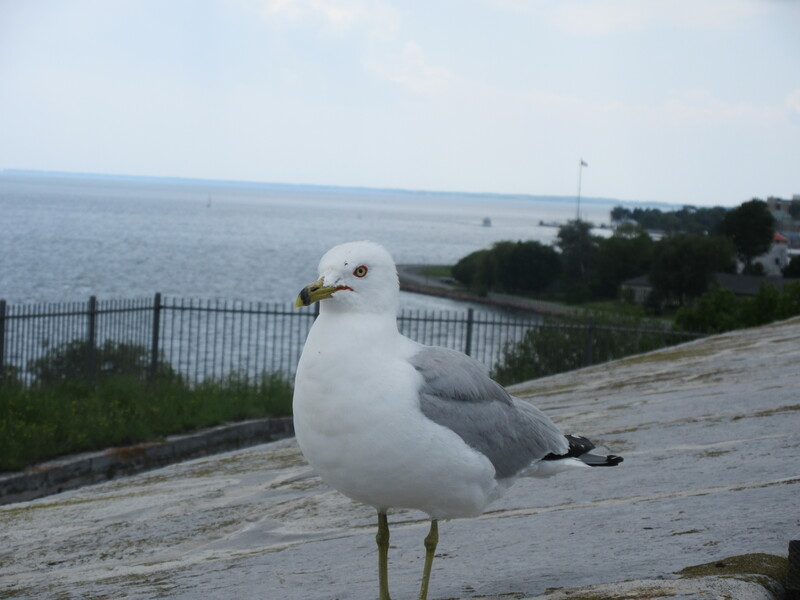 Kingston is billed as the entranceway to the famed Thousand Islands in the St. Lawrence River. Long a playground for the rich, the islands straddle the U.S. border, two thirds on the Canadian side and a third in American waters, though the land mass is the same. 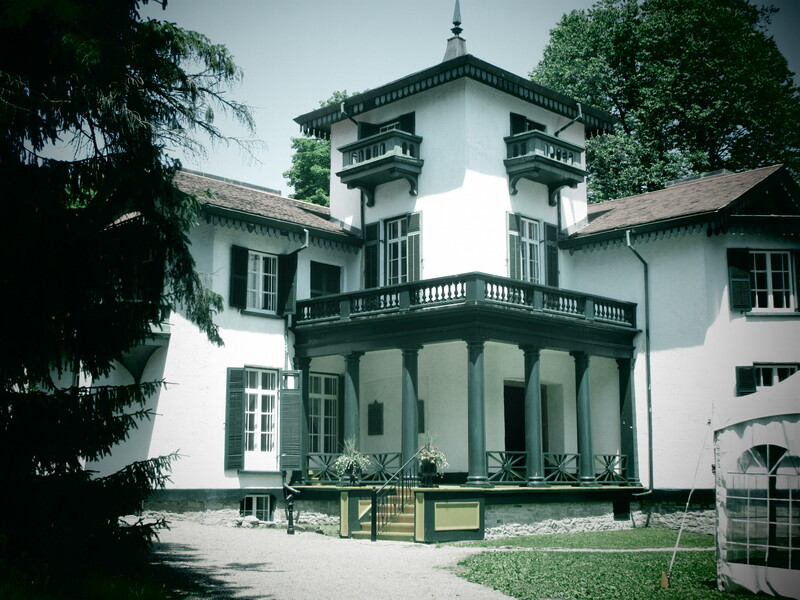 The most impressive summer home was built to replicate a full-size Rhineland castle by George Boldt as a tribute to his wife Louise. In addition to the 120-room castle, the estate contains a replica of the Arc d’ Triumph and impressive grounds with castle-like stone outbuildings. It took 300 workers four years to construct. Unfortunately, Louise died before it could be completed. The grief-strickenI owner of New York’s Waldorf Astoria ordered workers to put down their tools and never visited the site again. 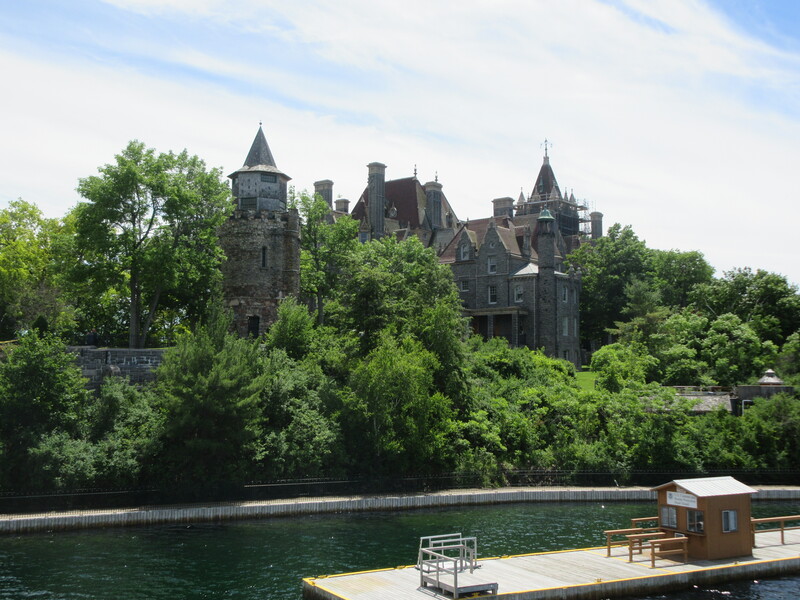 The Boldt Castle – house or CN Hotel? In short, Kingston with its magnificent city hall, cathedrals, unique neighbourhoods and architecture, and plethora of museums and, more importantly, historic pubs, should be on every Canadian’s travel bucket list. Thanks Mr. H. If they had taught history this way in school with breaks for lunch with wine I would have been a much better student!